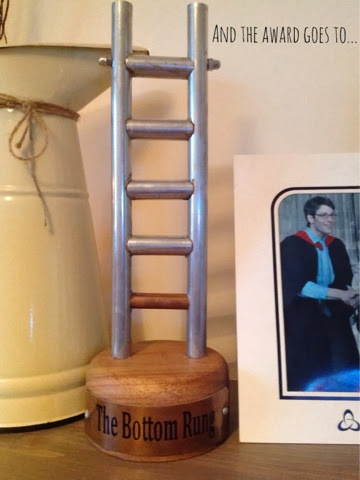 This year, at work, I got an award. Not for my fabulous hard working effort, but for doing the most stupidest thing this year. I was awarded the bottom rung!! To find out why I won this award, click HERE.